SurgOne, P.C. is a comprehensive multi-specialty surgical group located in Colorado. Our physicians provide services from Castle Rock in the South to Lafayette in the North, East to Aurora and West to Littleton and Englewood. 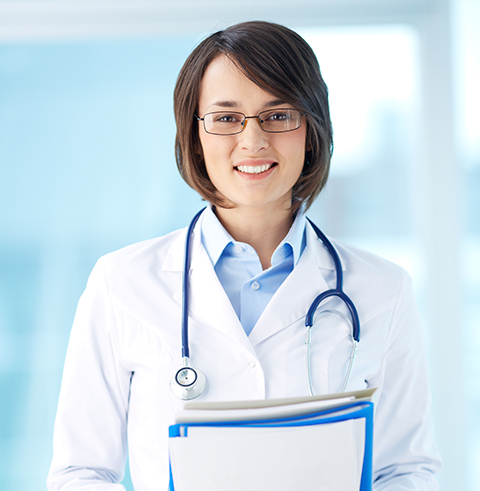 The group consists of physicians dedicated to providing unparalleled care for their patients. Our vision of quality is further solidified by the multiple specialties practiced by SurgOne physicians. The depth of experience and high patient satisfaction demonstrated by SurgOne, P.C. brings patients from in and around Colorado and throughout the country. Our focus is excellence in quality of care, demonstrated by thorough preoperative and postoperative evaluation and successful surgical outcomes. To serve our community by providing unsurpassed evidence based, high quality surgical care centered on our patients welfare. SurgOne, P.C. advances excellence in the surgical care and well-being of our patients. We set and maintain the highest standards of competence, professionalism, and integrity. We provide expert advice and consultation on matters of surgical treatment, serving as exemplary resources for our community. We place the interests of our patients above all else. Our surgeons commit to the highest quality of surgical care, incorporating the most advanced and appropriate surgical services available. We value expertise and technological innovation within safe boundaries. To provide the highest level of service we employ team members who are competent, thoughtful, empathetic and efficient, especially when challenged with urgent and demanding circumstances. We cultivate and recognize organization and strong teamwork. We employ team members who can reflect, project and enhance the qualities we value in our surgeons. Working together, we strive to lessen the burden of our patients. The physicians of SurgOne are board certified in their respective fields and are committed to a culture of excellence in clinical care, education, training, and research. In our interactions with patients, family, and associated health care providers, we strive to create an environment of compassion, tolerance, understanding and respect. We aspire to practice in a manner which advances these core values of our organization.